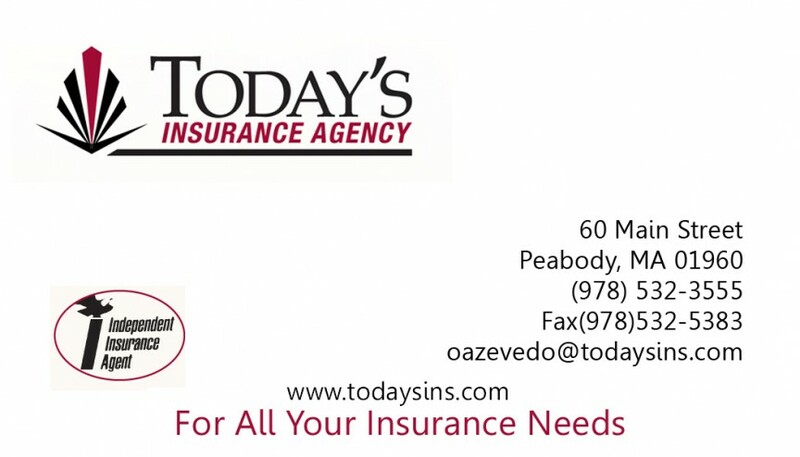 Longtime clients Today’s Insurance have a strong business presence in the communities of Cambridge, Peabody and Lowell. Today’s Insurance required a bilingual advertising campaign to welcome all members of the local communities. Setting up business in an area with a large Brazilian population, it was important to recognize both their English and Portuguese speaking clients . ALX has provided a wide range of advertising and marketing services toToday’s Insurance, and their sister company Gomez Travel, resulting in an increase of customers and an expansion of the business over the years. Today’s Insurance needed a professional, stylish, recognizable logo to be used across all their advertising materials. ALX created a beautiful and functional design that has withstood the test of time, and has been proudly representing Today’s Insurance for many years of business. Today’s Insurance employees received personalized business cards with a clean, legible, professional design, printed on high-quality, durable weight stock paper. Today’s Insurance enjoyed much success with their EDDM campaign, which increased their customer base for all 3 of their locations. ALX helped Today’s Insurance target specific neighborhoods within each community that would benefit from their bilingual insurance services. 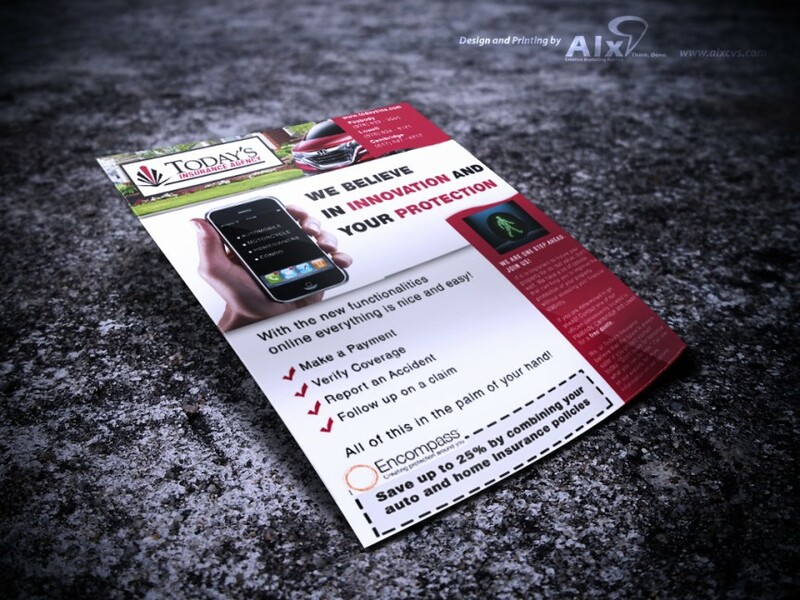 Every year Today’s Insurance sends an important newsletter to their large customer base. ALX has designed and printed each of these newsletters, with a high level of attention to legibility, translation accuracy, attractive design, and printing quality.